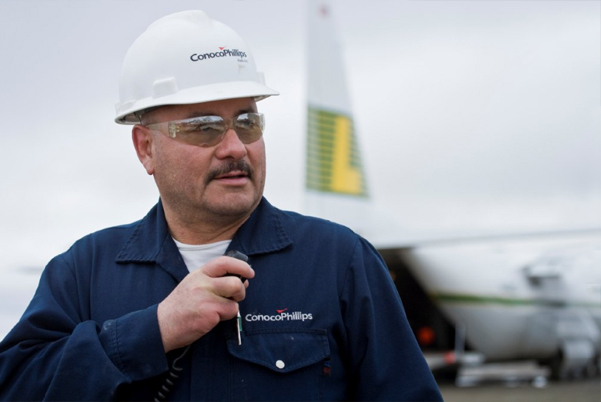 ​​ConocoPhillips Vendor Relations places value on its relationship with its suppliers and other companies with whom we conduct business, and is committed to providing prompt, accurate service. The company’s strategy for the Procure-to-Pay Process (P2P) is to automate and streamline procedures to improve operational efficiency and cost effectiveness. ConocoPhillips has the capability to receive invoices or invoice data several ways, including easy electronic options. Vendors are offered the opportunity to access the company’s Accounts Payable Invoice and Purchase Order payment information through a convenient Vendor Invoice Status Web site. This site contains additional details on invoicing and payment options, remittance information and how to contact Vendor Relations.